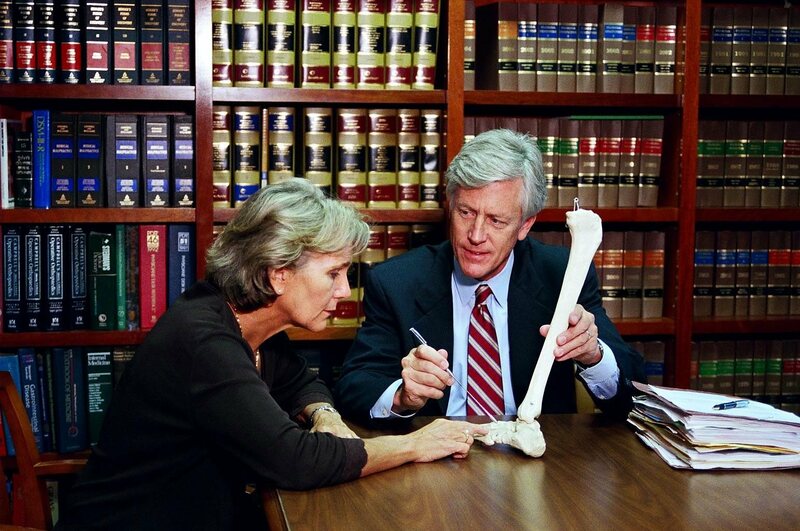 Have you recently been involved in a damaging or life-altering car accident? If so, then you are fully acquainted with the traumatic and inconceivable after-effects of such an incident. Many people in such a situation find that, more than anything, there is a feeling of alienation from the world, a sense that they are now somehow outside of existence as everyone else is still experiencing it. Combined, these financial obligations frequently cause accident victims to feel as though their life is completely shattered, and that they will never return to a debt-free existence. 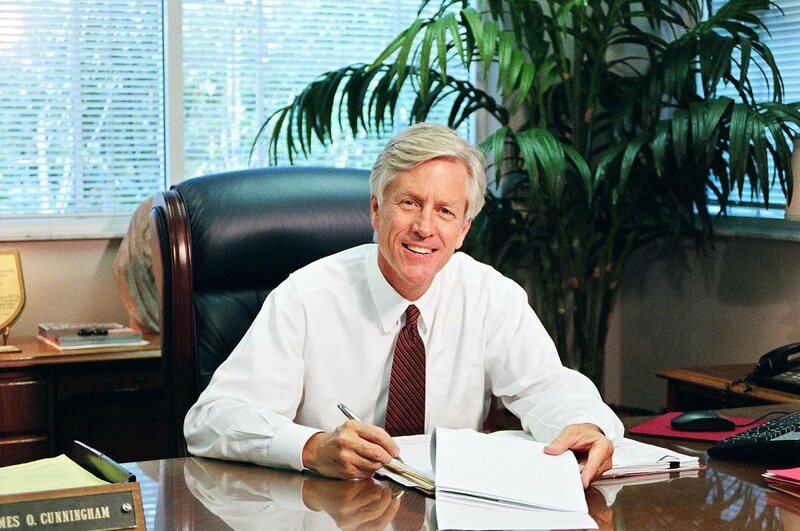 It is precisely for the sake of people in this situation that James O. Cunningham began practicing personal injury law. Recovery from the above — and in all the other forms that car accidents can manifest themselves — is not impossible, just as your sense of alienation is not insurmountable. Volusia County car accident attorney James O. Cunningham is a highly respected professional who will give you the legal representation you deserve and the attentiveness you need. 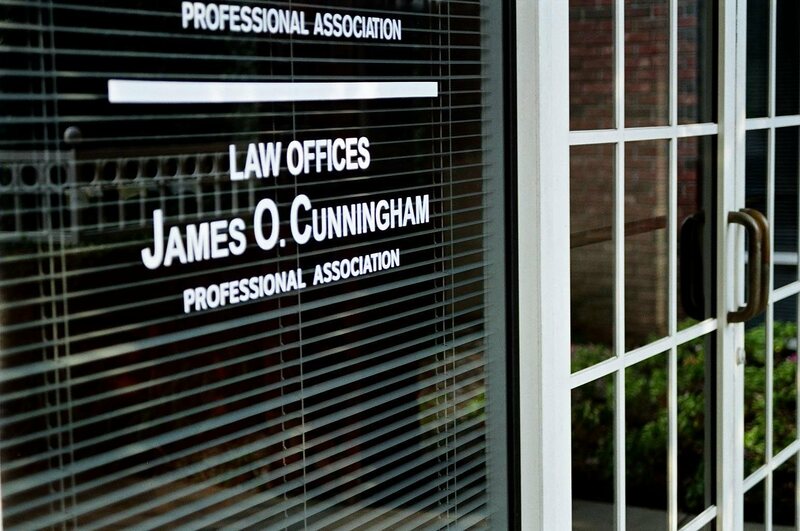 Volusia County residents are fortunate to have the Law Offices of James O. Cunningham, P.A. 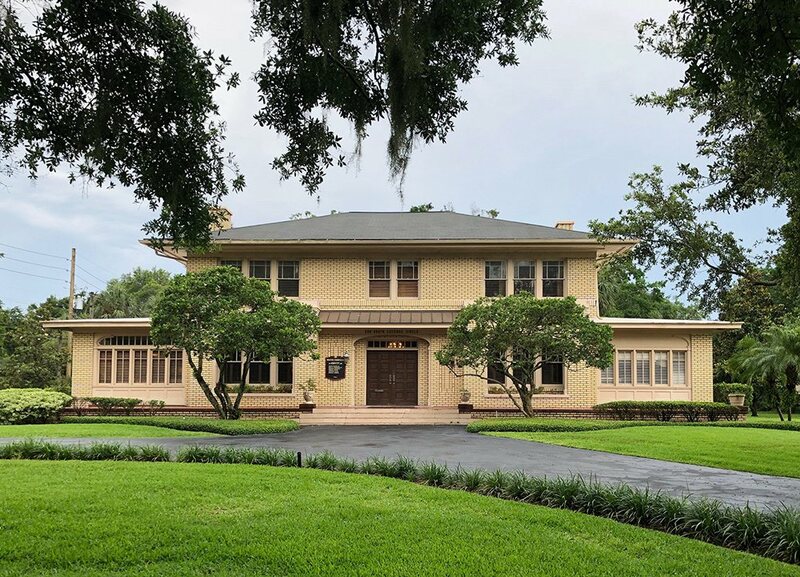 operating in their backyard, and by contacting us at 877-FL-INJURY (877-354-6587), you can schedule a completely free consultation with Mr. Cunningham to discuss the particulars of your case and begin the healing process today.